When you put a house on the selling list, the first thing that grabs the attention of prospective buyers is the way it’s been maintained. While eye-catching renovation is all about money, people may not like the way you modified your house. Thus, it’s essential to assess how much you are spending on your house’s renovation. We’ve researched and collected some of the best places to renovate to get the biggest bang for your buck. Undeniably, the kitchen is one of the most important areas of your house. When you renovate that part of the house, you can be sure of value-added ROI. Adding a seating area in or around the kitchen is surely going to attract your buyer instantly. 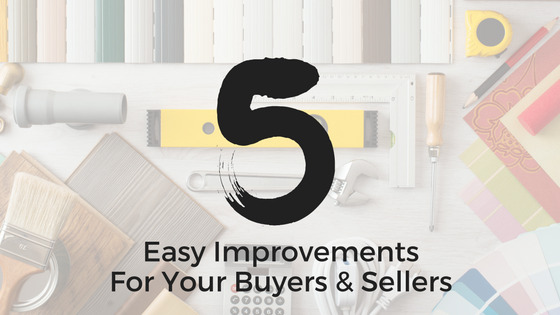 Since remodeling the entire kitchen demands a lot of investment, putting in a few new, modern appliances and maintaining it well may be enough to make your buyers go gaga over it. There are some other ways in which you can modify your kitchen, such as by incorporating tile backsplashes, upgrading appliances, putting in a trendy sink, organizing the utensils and more. To leave a substantial impact, it is important to have at least two bathrooms in the house. If you don’t have a second one, then try upgrading the one you have with more advanced features. Keep it simple but elegant. Pay attention to the details, like putting towel bars, upgrading vanity boxes, etc. If possible, repaint the walls of your bathroom with an attractive design or color. You can even use the DIY technique for this. Other things to consider adding include shaker cabinets, quartz or granite counters, heated floors and frameless showers. Like remodeling and upgrading, a fresh coat of attractive paint colors can make a huge impression. Avoid going for dark and gaudy colors. Instead, choose neutral and light ones. And, if you think you won’t be able to get the entire house painted, then repaint only the important areas of the house, such as living room, master bedroom and kitchen. Also, don’t forget the exterior of the house. According to a recent research, painting the house before listing it can increase its value up to 500 percent. So, you should surely keep it on your to-do list while contemplating to sell your house. Homes that come with appealing curb area sell faster as compared to the simple ones. 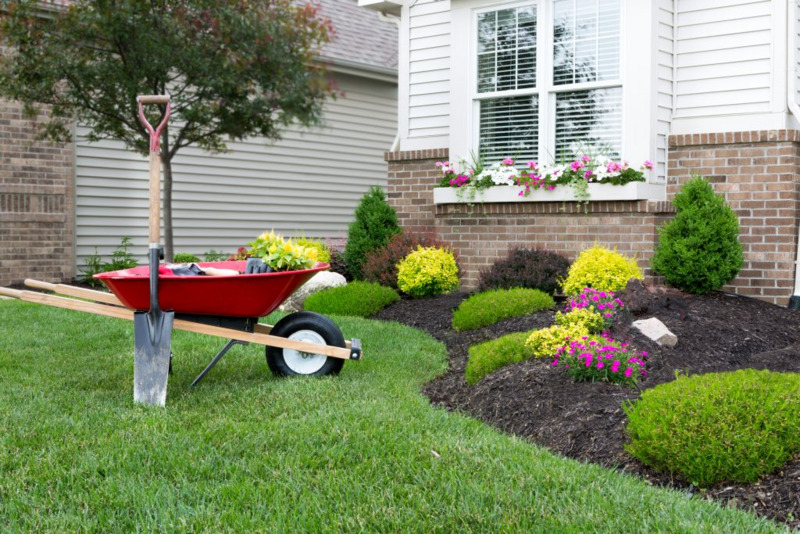 If you want to sell your house in summer or spring season, landscaping holds utmost importance. Having an attractive and appealing outer area is surely going to fascinate your buyers much more than a house with a simple front. Invest in some plants, flowers and new mulch. Place some potted plants at the door, replace porch plants, stepping stones and concrete paths. The brighter the room, the spacious it looks. Today, LED lights have transformed lighting. They are easy-to-install and can make a room look brighter. Simply replace your existing light fixtures with LED lights. But, make sure that the color you are selecting is not too dark. Replace the lights of mount ceiling with light colors of LED. This is one of the most minimal investments that can help you sell your house instantly. Also, make sure that you switch on all the lights whenever there is a buyer in the home. After all, you wouldn’t fix these things just to display, isn’t it?